Intel-owned Basis released its Peak fitness smartwatch in 2014, but the company halted sales back in June this year after reports of potential overheating issues. Now, Basis has issued a voluntary recall of the devices and urged all customers to stop using them, even if they haven’t experienced any problems. 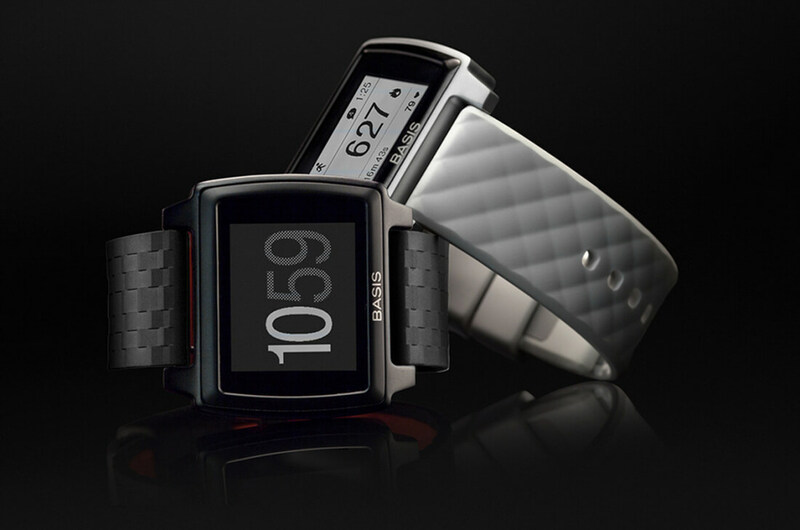 Intel has also ended support for the Peak; customers will have until December 31 to access their data from the watch. After this date, the Peak services will cease. No deadline has been given for when owners should return their devices, but Intel urges them to do so “as soon as possible.” The company said refunds should be processed within ten days of receiving the watches/accessories. Intel acquired the maker of the Peak smartwatch, San Francisco-based Basis Science, for a reported $100 million in 2014. To find out how to return your device and receive a refund, go to this support site. Damn this should be expensive for Intel, in their defense, this is the first time I've heard about the Peak... so not sure how many they may have sold. Reehahs and ikesmasher like this. Wow I feel bad for Intel - kudos on the steps they are taking. Hope they can fix the design issues shortly.